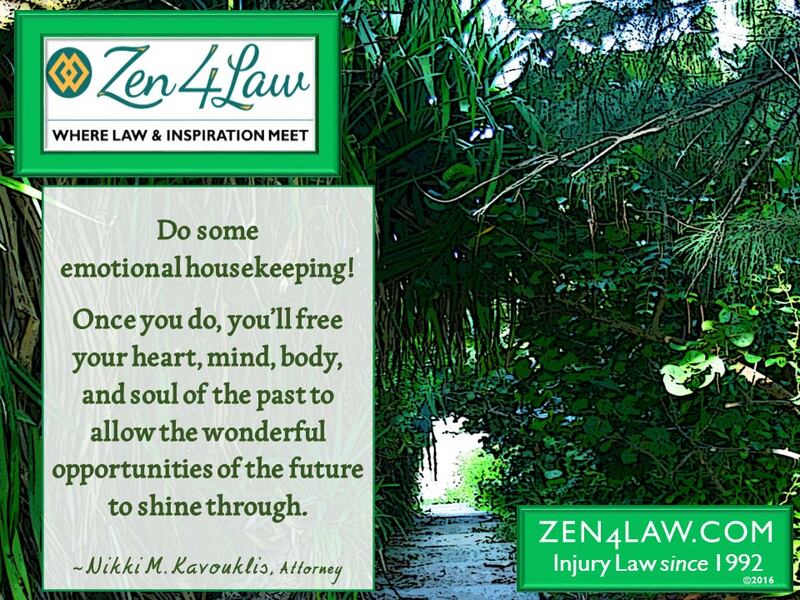 Motivating Legal Advice - Do Some Emotional Housekeeping! Being involved in a legal case involving a claim for personal injuries, divorce, probate contest, or any other type of legal claim for that matter, can often dredge up painful memories of your past where you could use some motivating legal advice. These distressing issues often arise when you are having your deposition taken or going through a trial of your case. They also occur when you are answering questions about your past medical history, family background, financial status, criminal background, divorces, and the like. When you are going through this process, it’s often difficult to remember that it’s the job of opposing counsel, whether on the plaintiff’s or defense’s side, to fully investigate you. As a result, you may feel as though you need to defend yourself, who you are, and what all you have done in your life. Even in a personal injury claim such a rear-end motor vehicle accident where the liability issues appear clear cut, defense counsel will do their best to bring a client down. This is done in hopes that the insurance company will have to pay less money for a claim. If you are pursuing a personal injury claim, in particular, you will often feel like you are stuck in your life. You are unable to move positively forward in your life due to your pending claim and the distressing issues you are faced with. Days, weeks, months, even years, can pass by as you wait for the conclusion of your legal claim while feeling like you are having to defend yourself. What I encourage my clients to during the pendency of their legal claim, is to perform some emotional housekeeping. I give them some important motivating legal advice to help put their mind at ease. Despite whatever issues are being brought up, I tell my clients to do some emotional housekeeping and put those issues behind them as best they can. 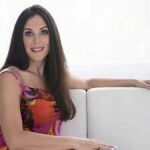 I remind my clients that we all have painful issues from our past, things we wish we had said or done differently, resentments or regrets we haven’t yet emotionally resolved. That being said, none of us should be judged for who we are or where we have been in our life. And that includes being judged by opposing counsel in a personal injury claim. Remember, it doesn’t matter where you have been in the past, what you have said or done. Only today and where you are headed in the future counts. Any heartaches, hardships, difficulties or challenges you have endured in your life have brought you to where you are today and made you a stronger person.